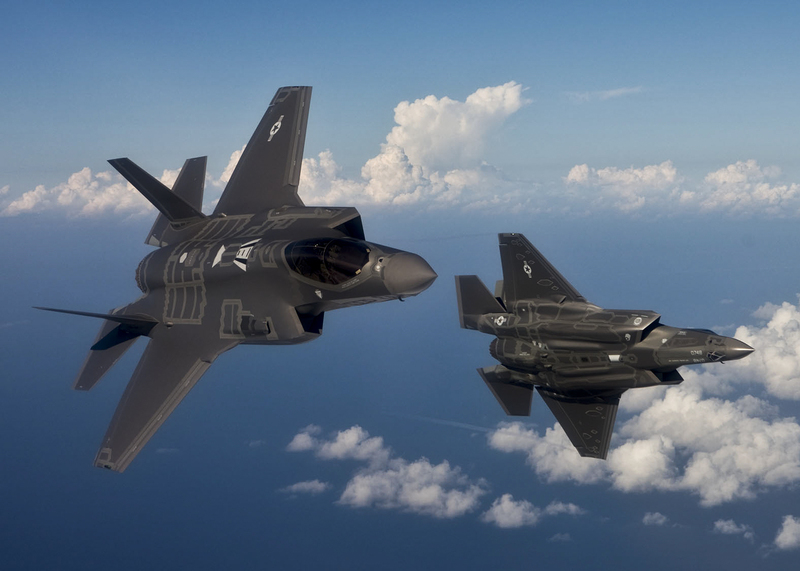 Nearly two months after Hurricane Michael devastated Tyndall Air Force Base in Northern Florida, the Air Force on Friday said it wants to rebuild the installation — so it can station three squadrons of F-35 fighters there. But the change in plans, if approved, would mean operational F-22 Raptors from the 95th Fighter Squadron would not return to Tyndall. « Why Do I Sweat in My Sleep?